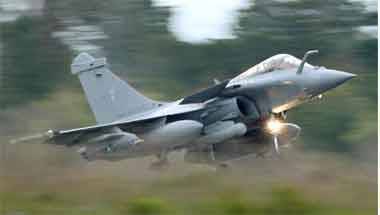 Despite all the suppositions, accusations and revelations, only a clear money trail would establish any criminal culpability in l'affaire Rafale. 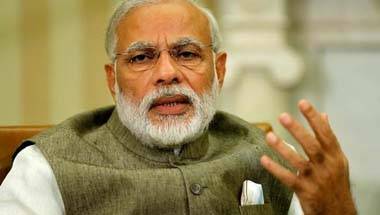 For Modi, corruption is not monetary deals. It's a notion of the DNA of this nation, and whether that's been 'corrupted' by liberal ideas. Hence, Modi remains unfazed even by the Rafale row. The game-plan on both sides has shifted from realities to perceptions and who can win the war of narratives. 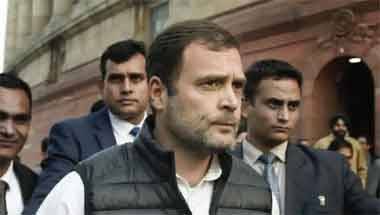 In the last 24 hours, the Congress, led by Mr Gandhi, has shown scant respect for Parliamentary propriety or proper discourse outside the House. It won't be the BJP but the people of India who will respond to these shenanigans. 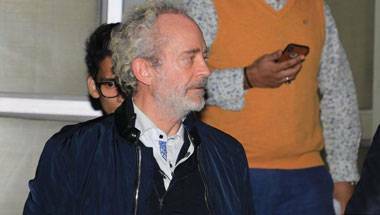 His extradition from Dubai to Delhi was apparently meant to scare the Congress. 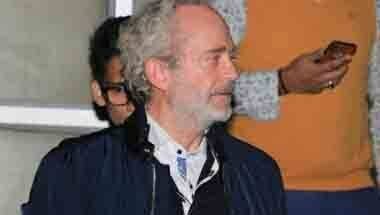 So far though, Michel has refused to oblige. 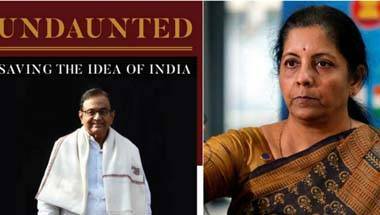 A European arms dealer in an Indian jail sends out a subliminal message: even those with powerful connections to Indian politicians will not be spared. 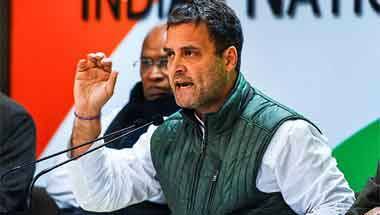 Is the Rafale gamble good for Rahul Gandhi? 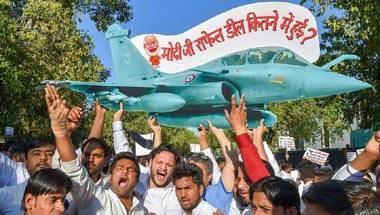 Rafale is not an election-loser. But the display of weak leadership on the BJP’s part is. 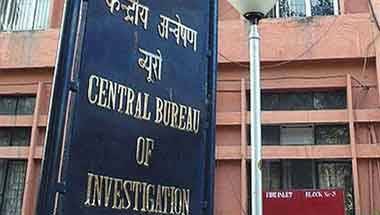 CBI crisis: The controversy will end, but will the probe agency’s image ever recover? The ongoing row has tarnished the CBI, the government, as well as the Opposition. 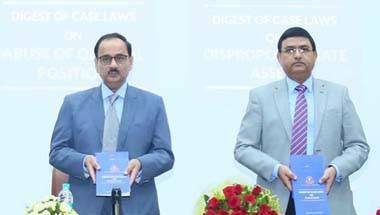 CJI's decision also tempered opposition calls which had been demanding reinstatement of the outgoing CBI director.